Can you believe we are in September already? I sure can't! I'm going to share a few of my favorite things for this month, it is eclectic as always! 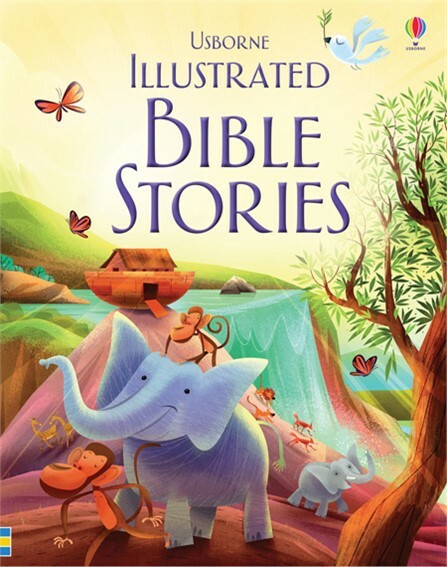 We've been reading through this book from Usborne called - Illustrated Bible Stories. It is really good. It uses some big vocabulary for little kids and the stories so far have been very accurate. They are written in an engaging way that really keeps my 5 year old's interest. Alba botanica Hawaiian lip balm in coconut cream is my FAV! I ordered it from Vitacost (you have to buy 3 at a time there) and I have loved it. Hands down I use this the most out of every other lip product. It is so moisturizing and it smells great. 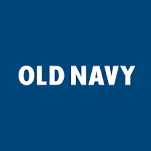 Old Navy online shopping. This is perhaps my favorite place to shop for the boys and I. My husband isn't really a fan of the clothes (for him) but I love everything. I needed shorts for the kids and everywhere has been sold out for the baby's 18-24 size (or CRAZY expensive) but not ON! They had sets for $8.99 plus 40% off coupons! Woot!! My favorite time to shop is when they offer 30 or 40% off with no exclusions. You can get some great deals then. Free shipping on $50 orders too! 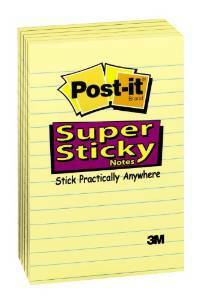 I love these bigger post it notes. I use them for blogging and homeschooling - ALL THE TIME! I even use them in my bible to keep track of prayer request. They are rectangular shaped and sticky at the top. Then there are about 16 lines on each sheet. I like to buy multi-color packs to color coordinate my blog work.